Larry Getlen at the New York Post offers a piece on a new book about Cosa Nostra mobster Jimmy Rosselli, the CIA and Fidel Castro. 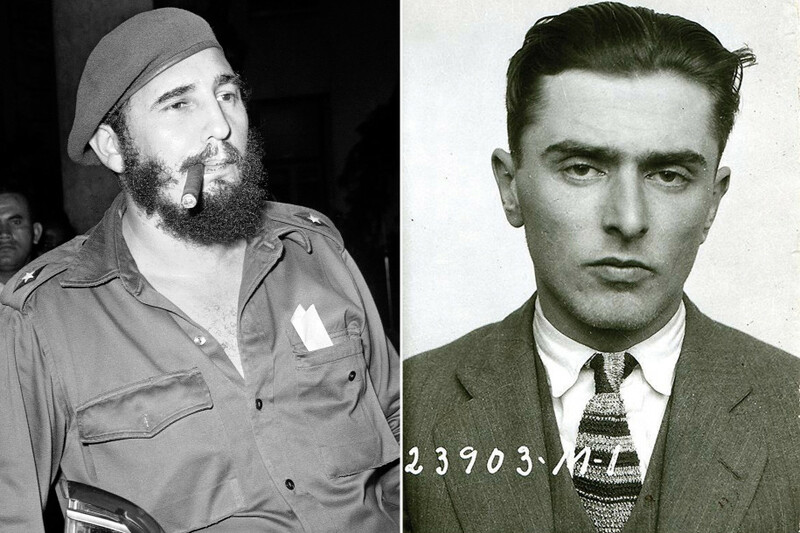 In the summer of 1960, a former FBI and sometime CIA man named Robert Maheu was handed an important mission by the latter agency — engaging the Mafia to assassinate Cuban leader Fidel Castro. Maheu knew exactly whom to call. 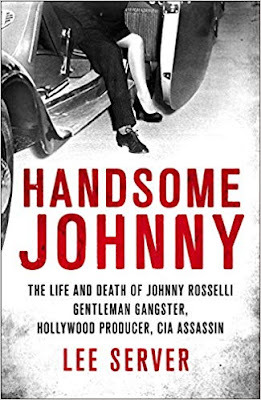 The new book “Handsome Johnny: The Life and Death of Johnny Rosselli — Gentleman Gangster, Hollywood Producer, CIA Assassin,” by Lee Server (St. Martin’s Press), provides the most detailed description of the plot against Castro to date, and introduces Rosselli as the link between the mob, Hollywood and the CIA. Rosselli had been friends and associates with the likes of Al Capone, Charlie Chaplin and Columbia Pictures co-founder and President Harry Cohn. He was one of the most powerful gangsters in Los Angeles, and the right person for Maheu to enlist. Still, it was an odd and risky request. Certainly, the mob hated Castro, as it had made Cuba its playground before Castro took over and confiscated its property. But the Mafia wasn’t a fan of the US federal government, either. According to Server, Maheu offered $150,000, which Rosselli told him to keep. If he did the job, it would be for love of country, although getting the mob’s Cuban properties back was a not-insignificant benefit.